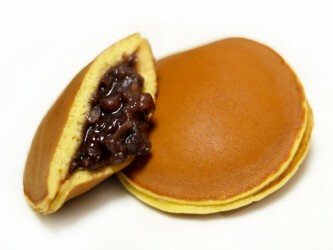 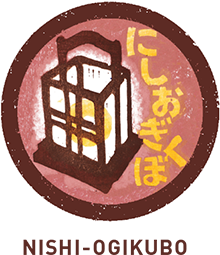 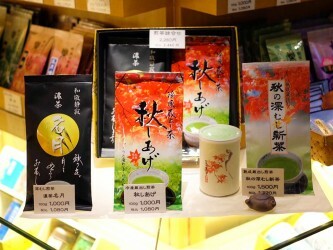 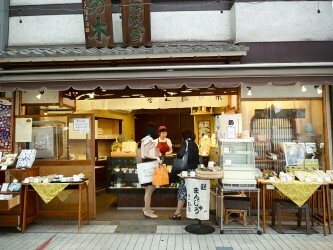 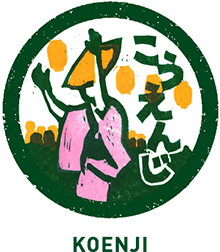 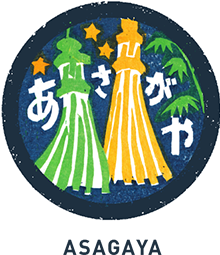 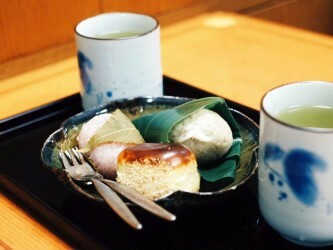 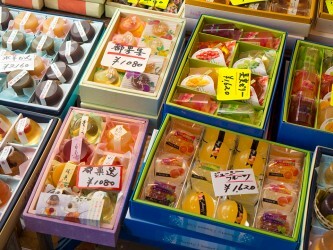 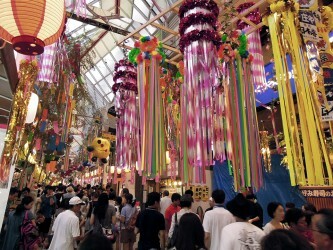 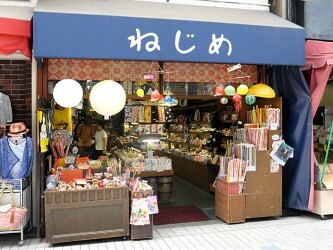 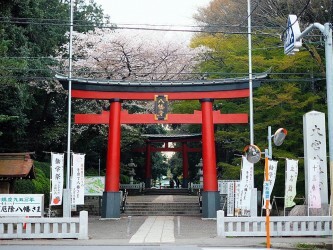 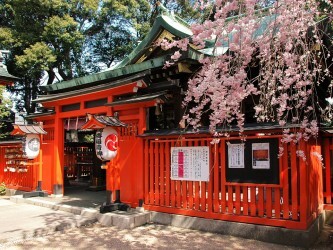 Asagaya is a lively town with its summer Tanabata Festival (started over 60 years ago) in the Pearl Center shopping arcade, where during any season souvenir shops, Japanese sweets shops, and restaurants provide plenty of options. 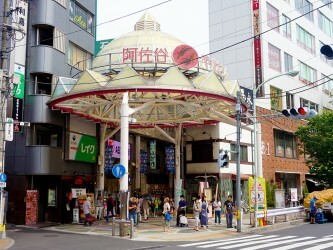 Star Road on the station’s north side provides a vibrant nightlife scene with its many bars and restaurants. 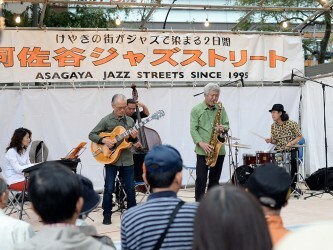 Fall brings the Asagaya Jazz Streets festival, where jazz is played throughout the area outdoors and inside various cafes and venues. 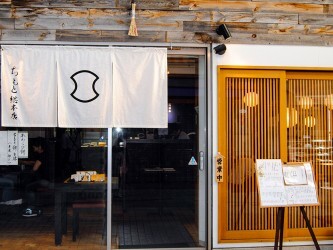 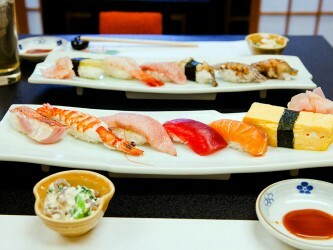 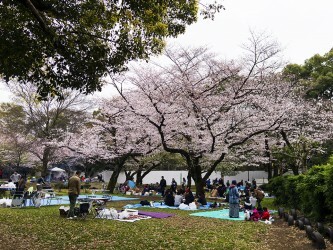 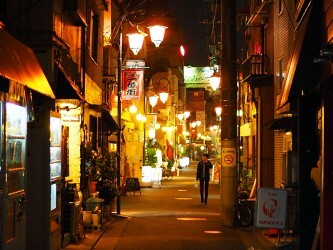 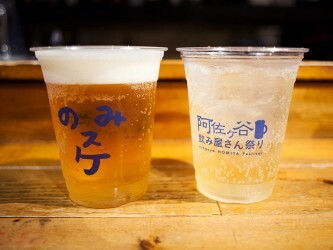 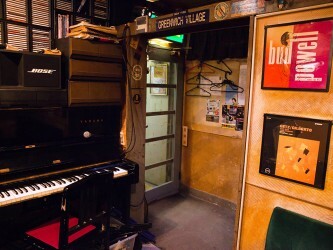 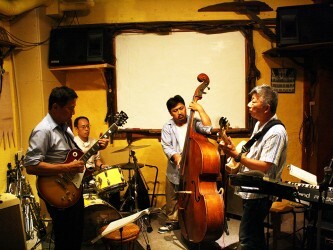 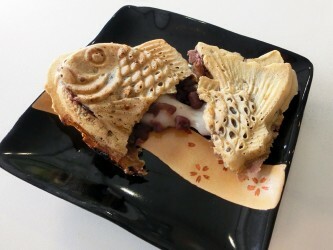 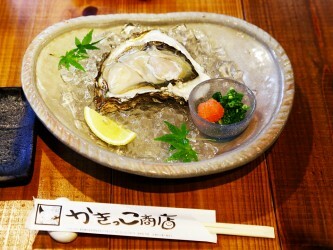 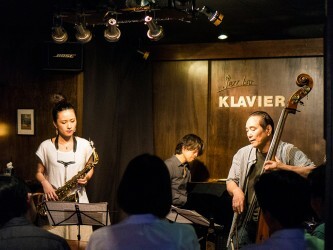 Asagaya is known for its jazz circuit, with some jazz bars/clubs established over 30 years ago. 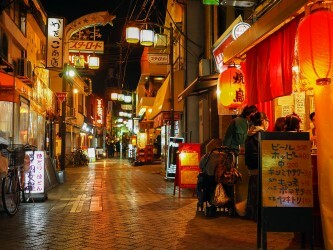 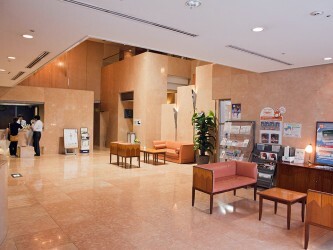 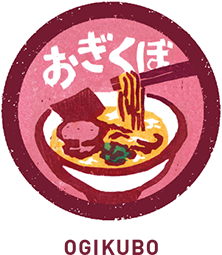 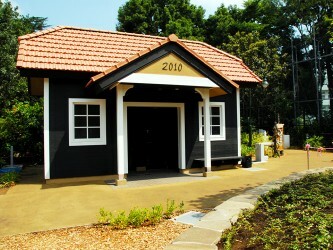 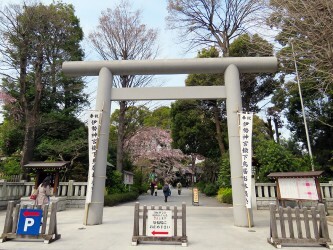 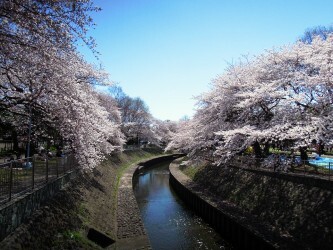 Japanese animation has also put Asagaya on the map with its many animation studios and select destinations.